Did you know...DCCH has a YouTube channel? It's true! No, there's no funny cat videos or karaoke songs; but there are a few great stories about how people's lives have been changed. Help us spread the word. 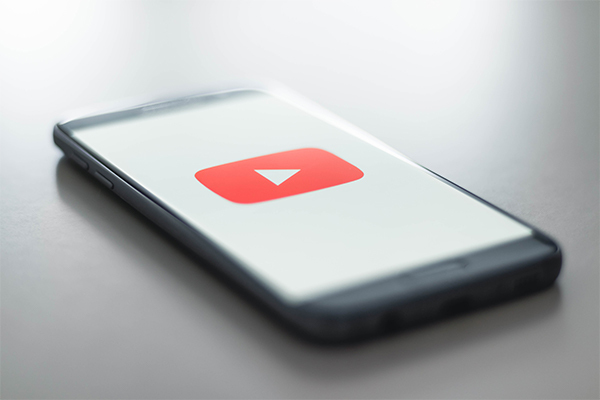 Watch a few of our videos, then subscribe, and SHARE with your friends and families. Image provided by Christian Wiedieger. 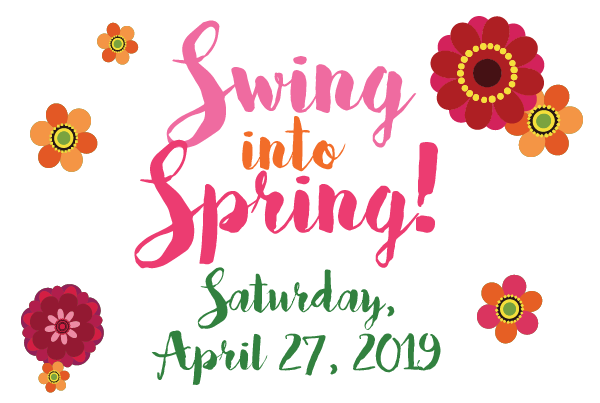 We're just shy of two months until Swing Into Spring! Get your tickets online TODAY....you don't want to be left out of the premier event of the season. Gather up your friends for an evening of food, drinks, fun, and the chance to #changealife. Individual tickets and table reservations are available. All proceeds will directly benefit survivors of child abuse. See you there! Looking for a way to #changealife? Become a DCCH Mentor! Mentors spend quality time with DCCH Residents, modeling positive relationships and social skills. 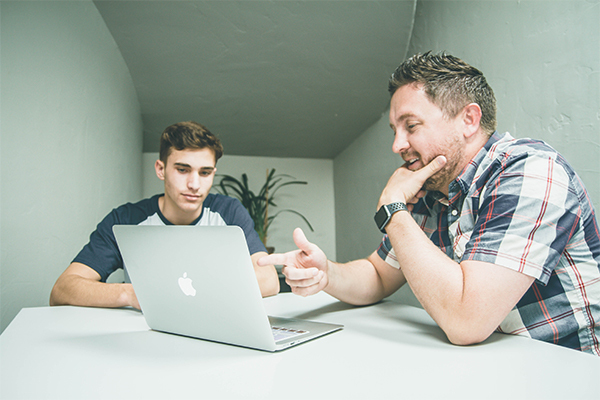 Our goal is for every eligible Resident to be paired with a screened and trained Mentor. Tell us more about yourself and our new Volunteer Coordinator, Vicki Boerger will contact you. Once again, DCCH is a beneficiary of the Brooks Flooring Fish Fry! 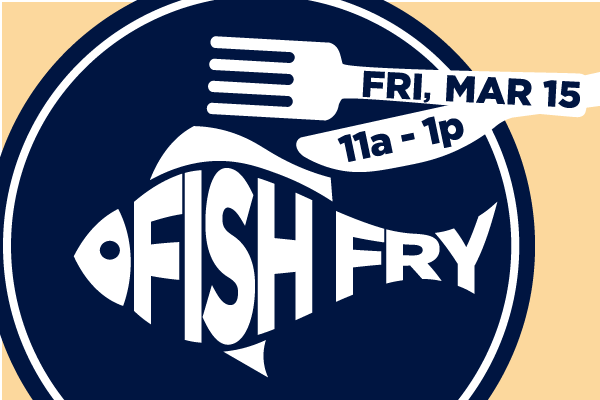 Mark your calendars and come out for a great meal on Friday, March 15 between 11 AM and 1 PM. All proceeds go directly to DCCH's programs.